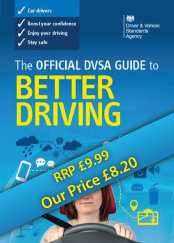 Keep safe, make sure you’re up-to-date with all the latest rules of the road, and avoid penalties and fines by getting your copy of this new edition of The Official Highway Code. 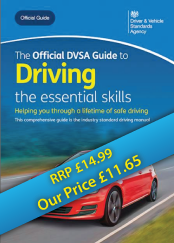 The Official Highway Code is essential reading for all road users in England, Scotland and Wales, providing all the latest rules of the road and traffic signs. 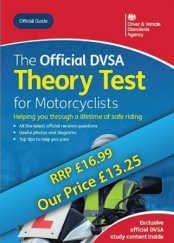 All road users have a responsibility to keep their knowledge up-to-date, so make sure you do just that with the latest edition of this handy reference guide. 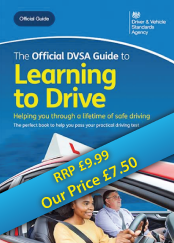 Every day, on average, five people are killed and 60 people are seriously injured on our roads. 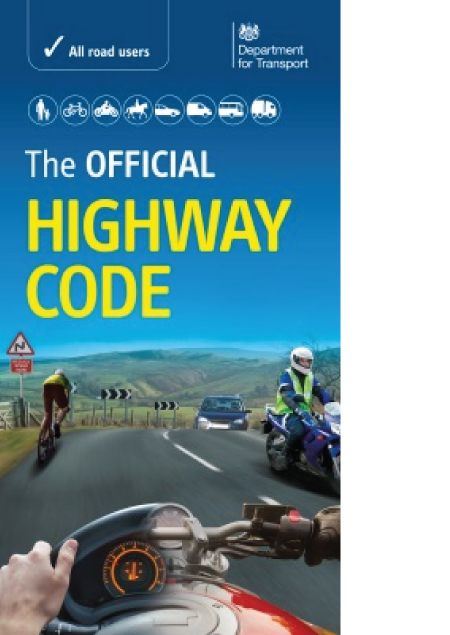 If we’re to bring those figures down, it’s vital that all road users – drivers, motorcyclists, cyclists, horse riders and pedestrians – are familiar with all the rules in The Official Highway Code. 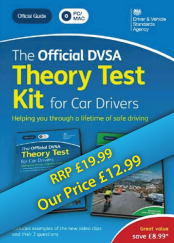 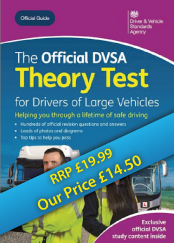 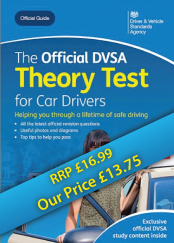 This edition includes the new drug-driving laws, HGV speed limit changes on single and dual carriageways in England and Wales, updated drink-driving limits in Scotland and general rule changes.